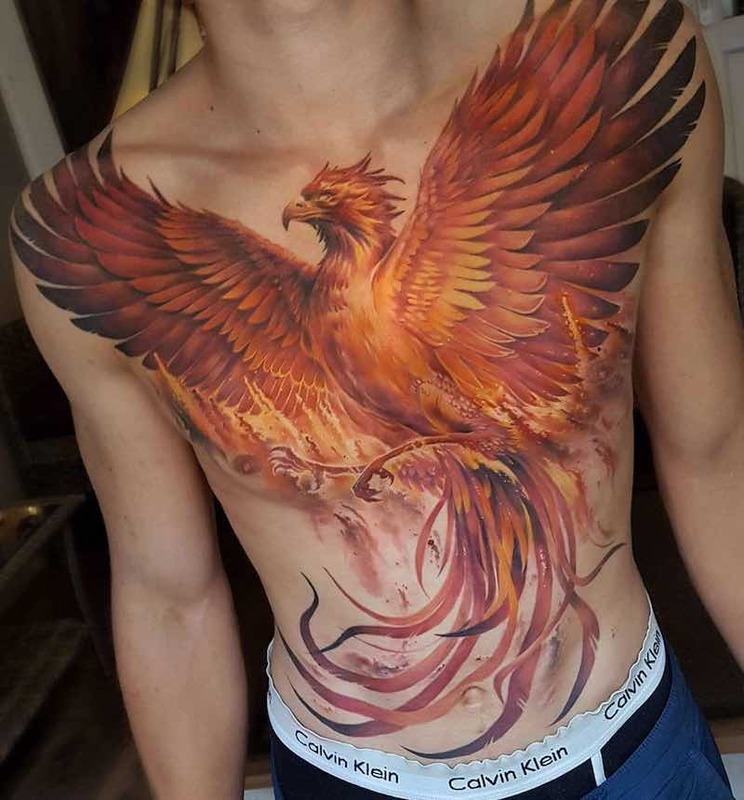 From Greek mythology, the Phoenix would rise from the ashes of the Phoenix that came before it. 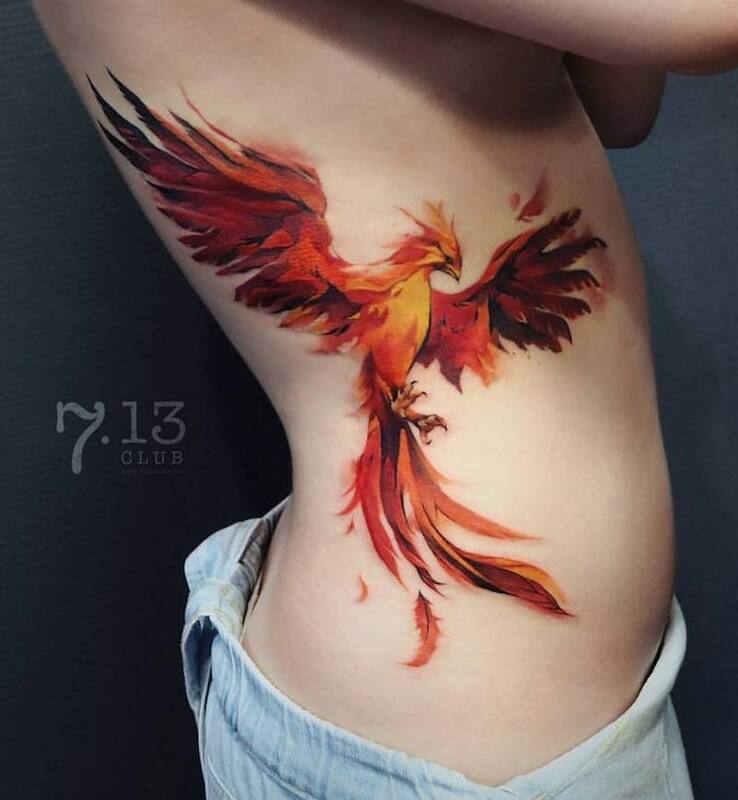 A Phoenix tattoo symbolizes rebirth, renewal, and resurrection. 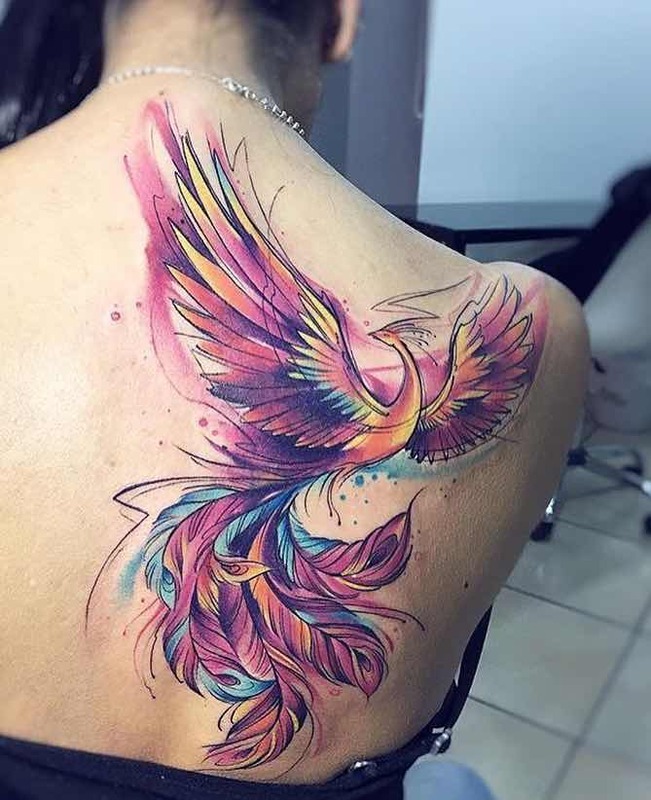 Many people get a Phoenix to represent a second chance or a new start. 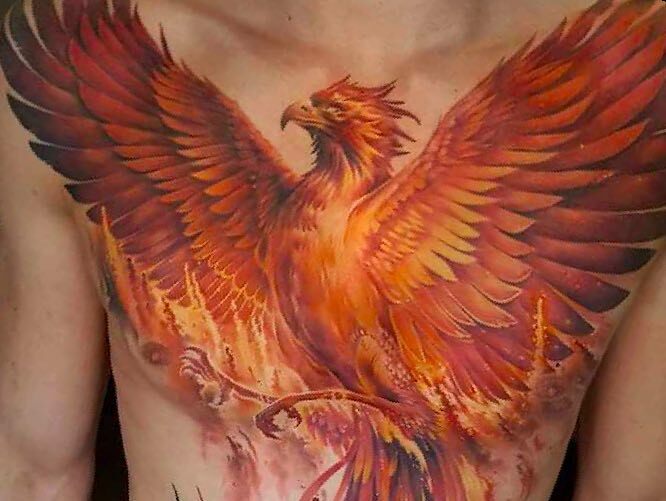 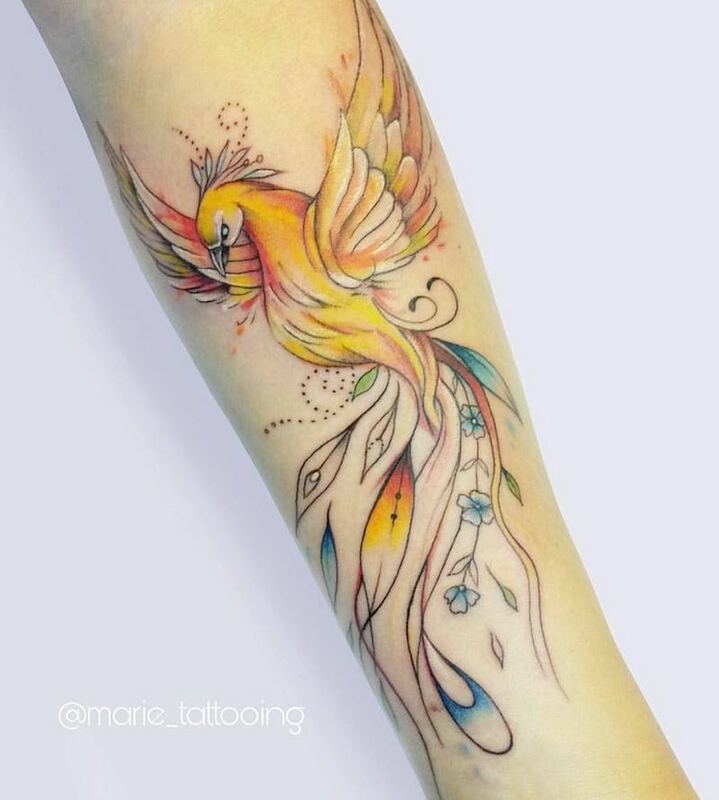 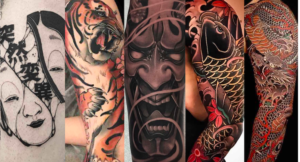 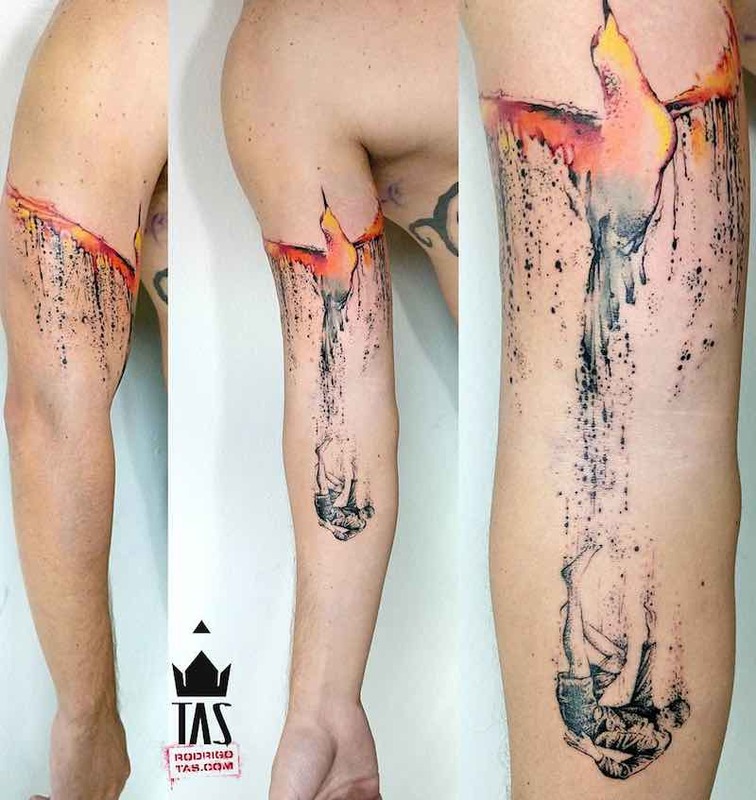 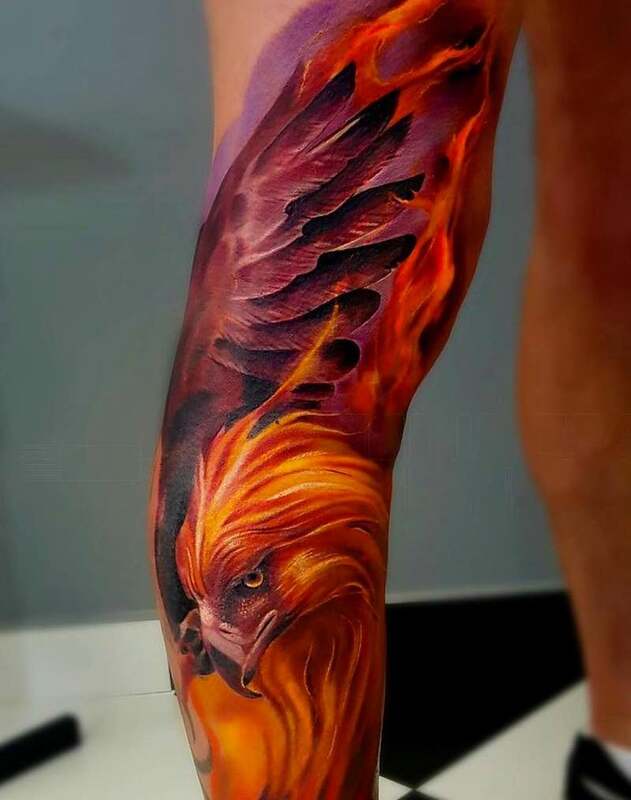 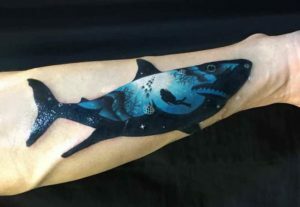 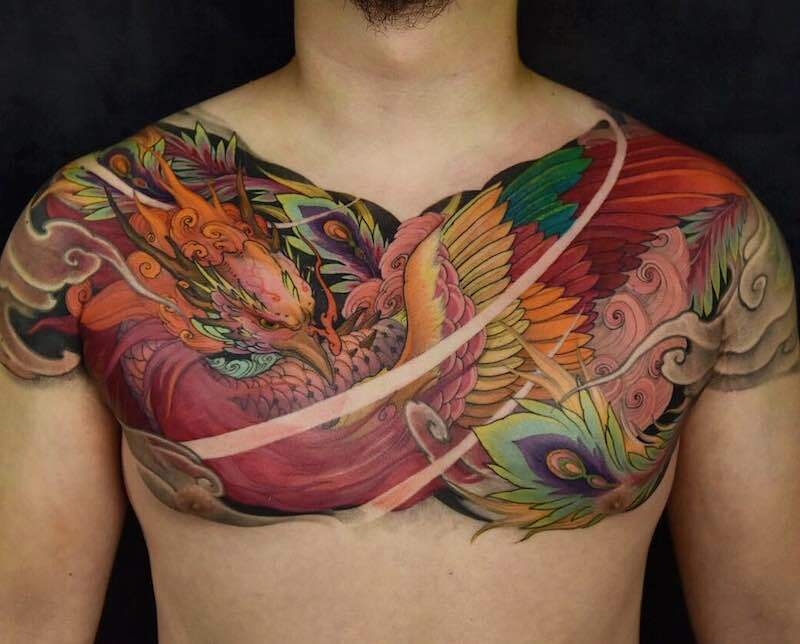 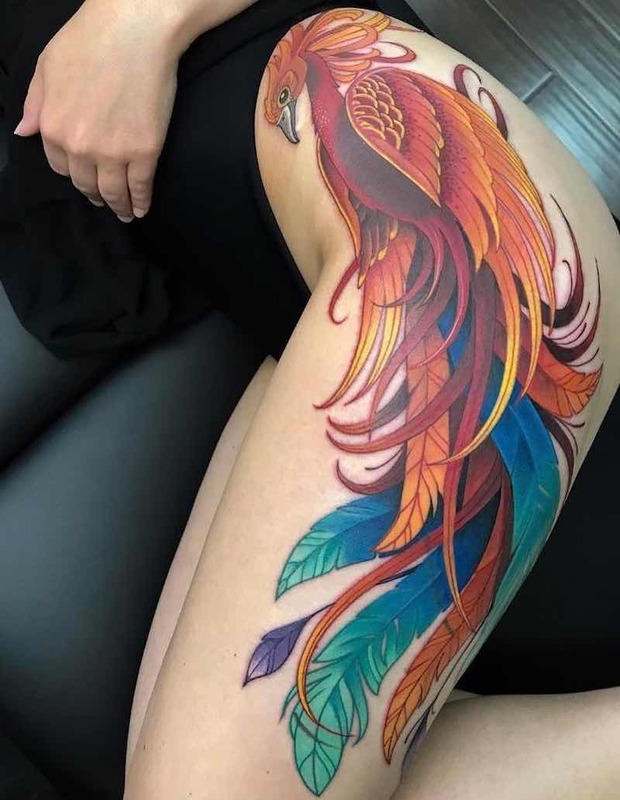 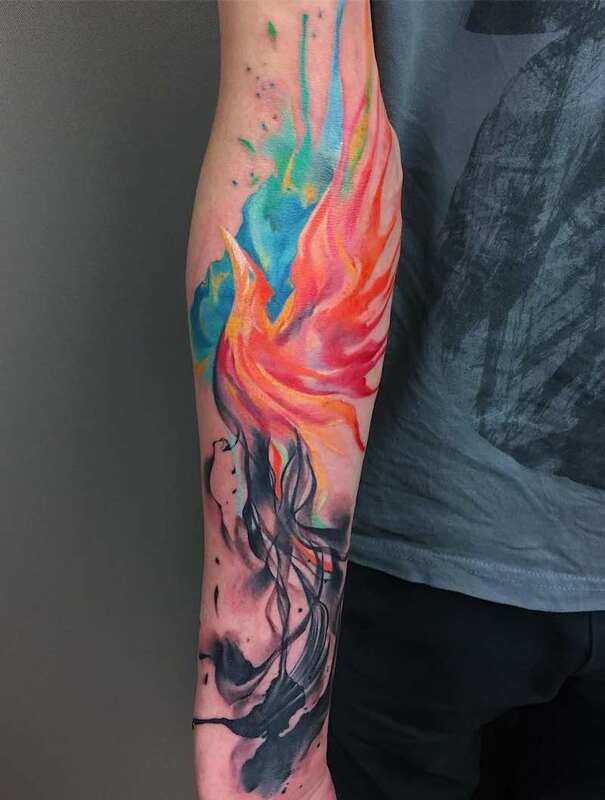 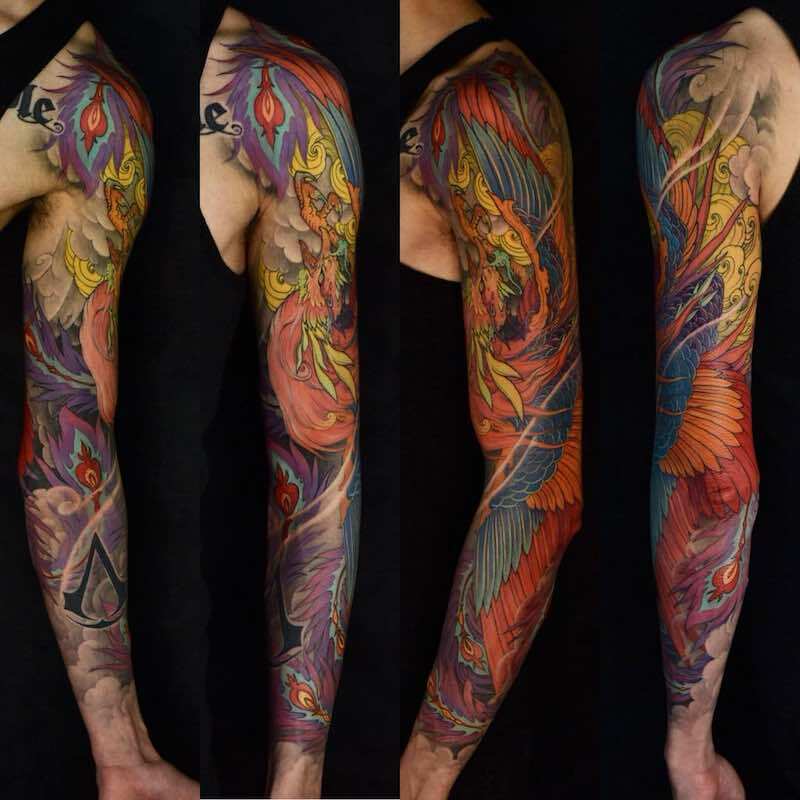 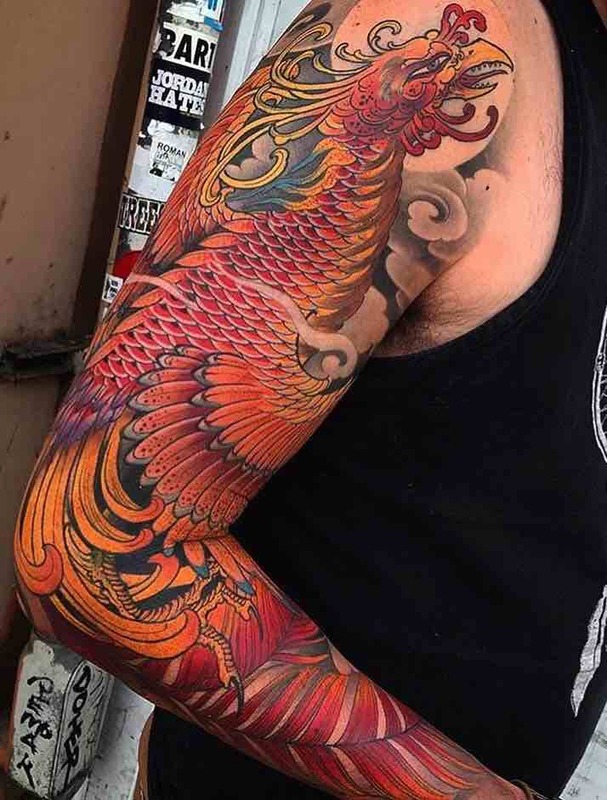 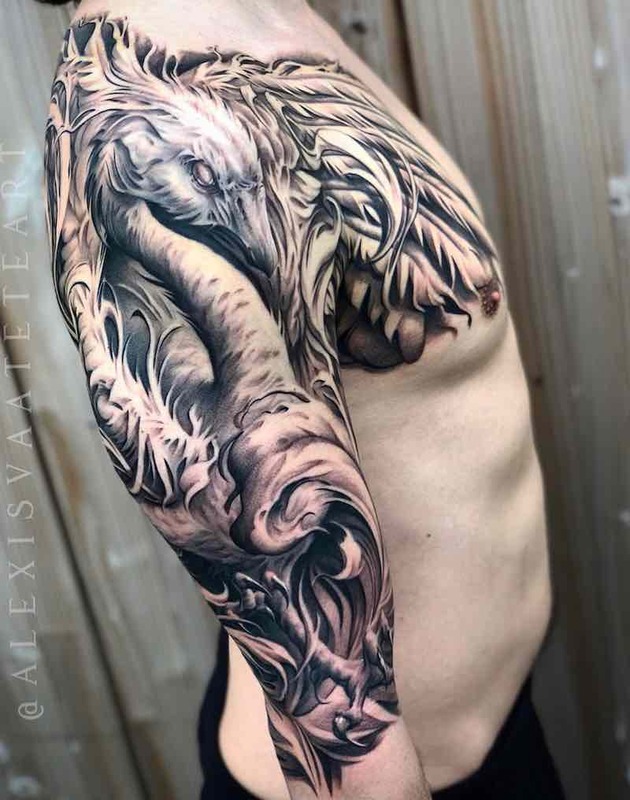 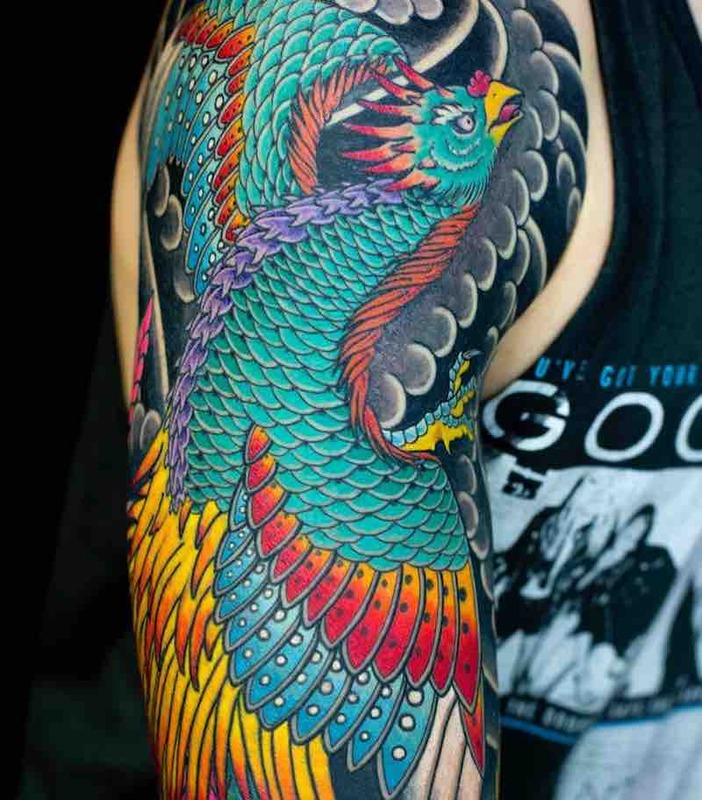 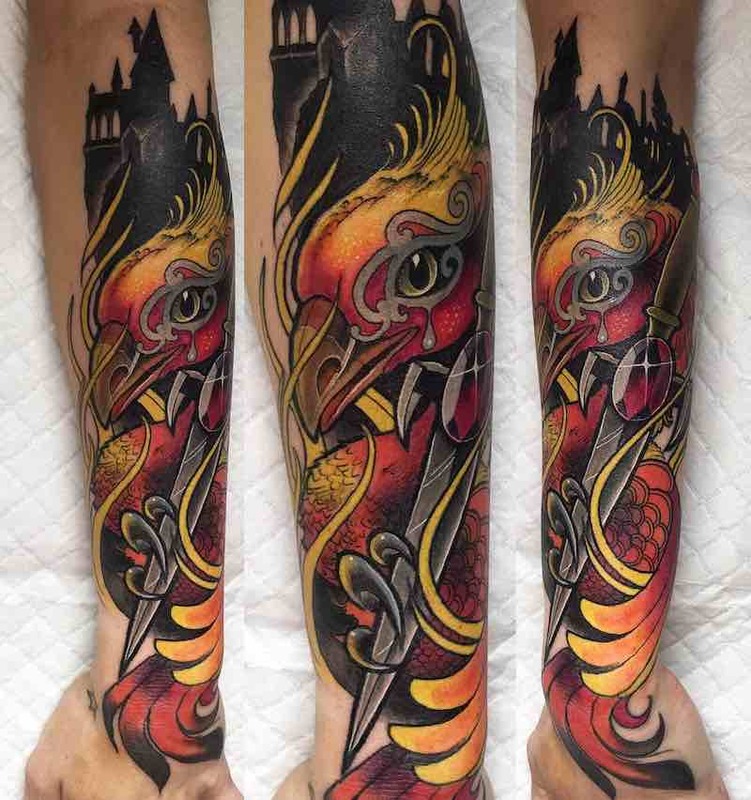 A Phoenix tattoo can be done to look masculine or feminine and with many different styles, it’s easier to find which is the perfect type of Phoenix tattoo you want. 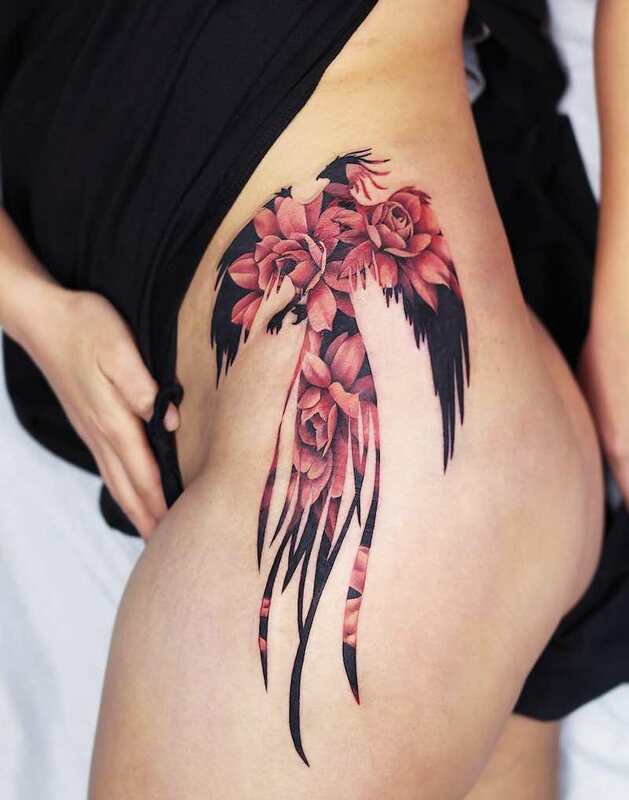 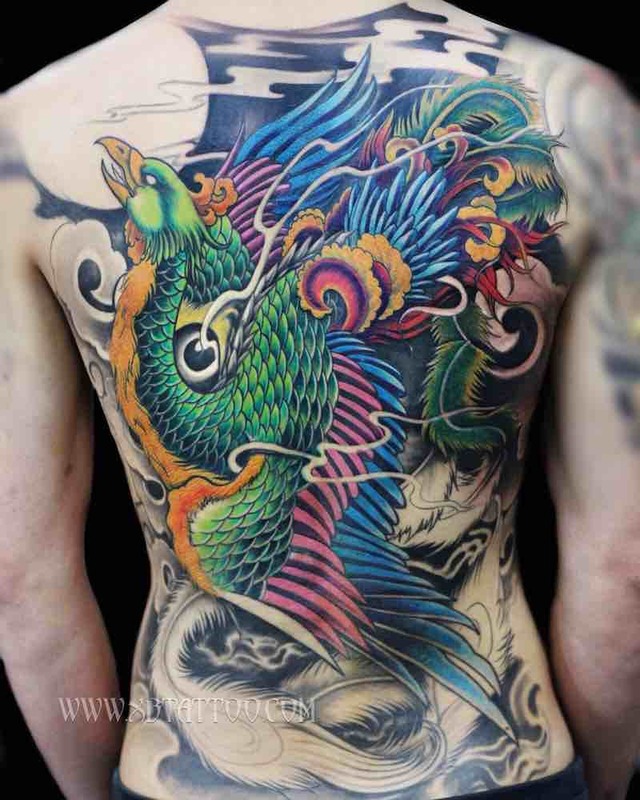 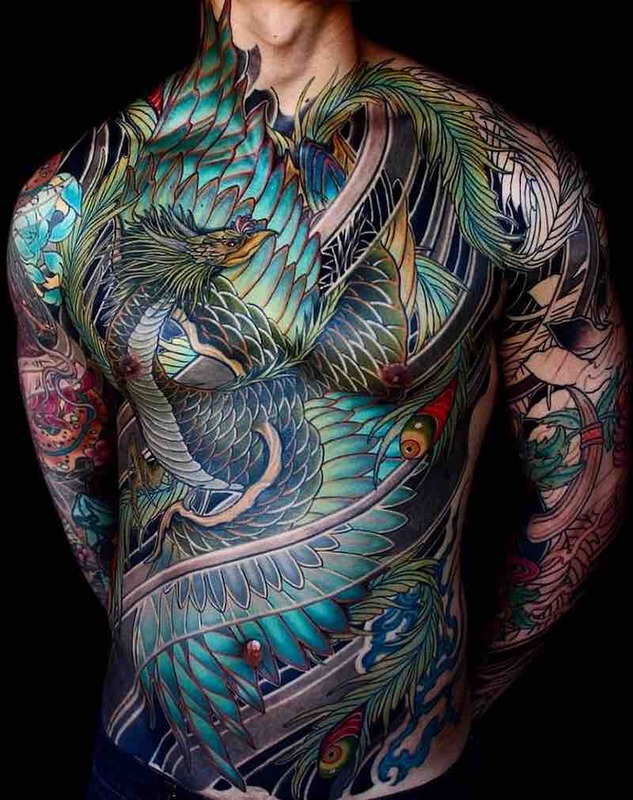 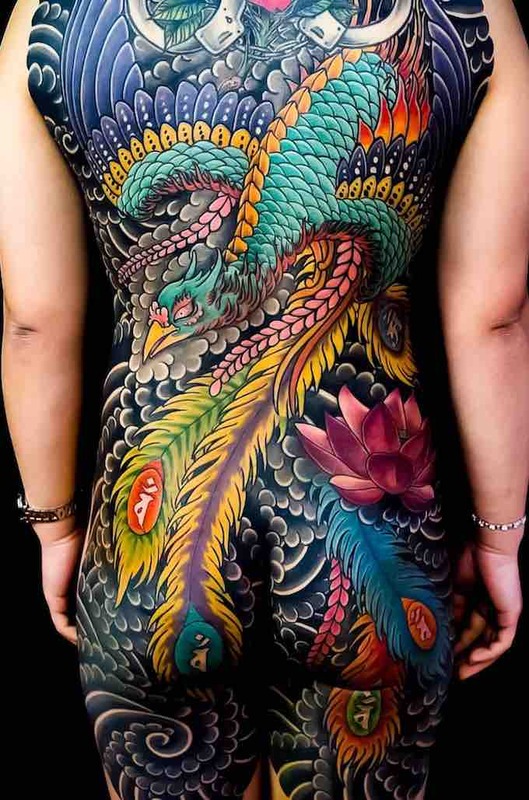 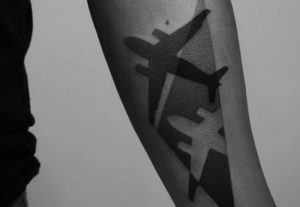 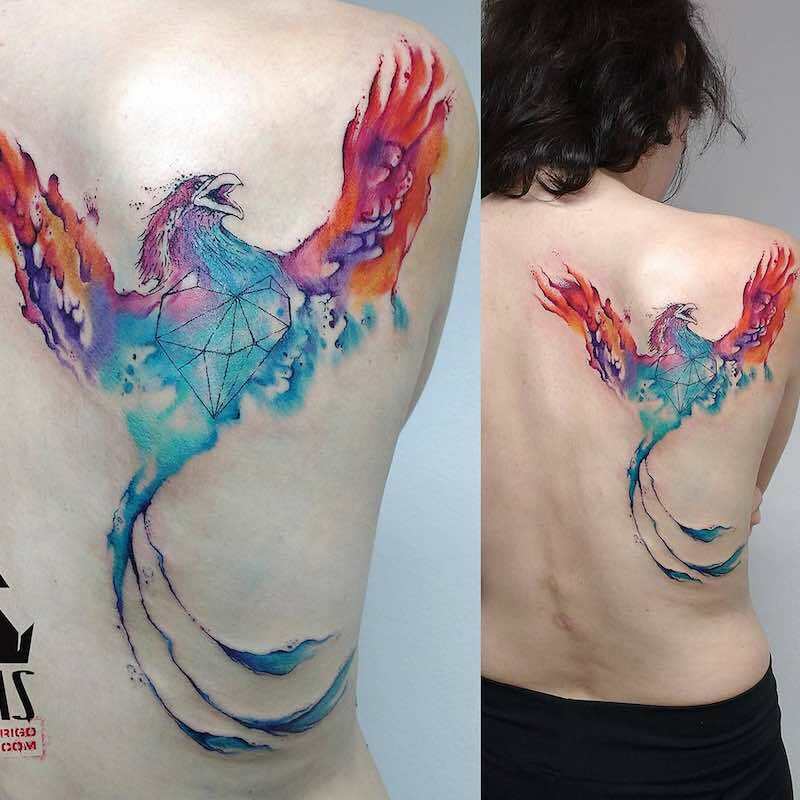 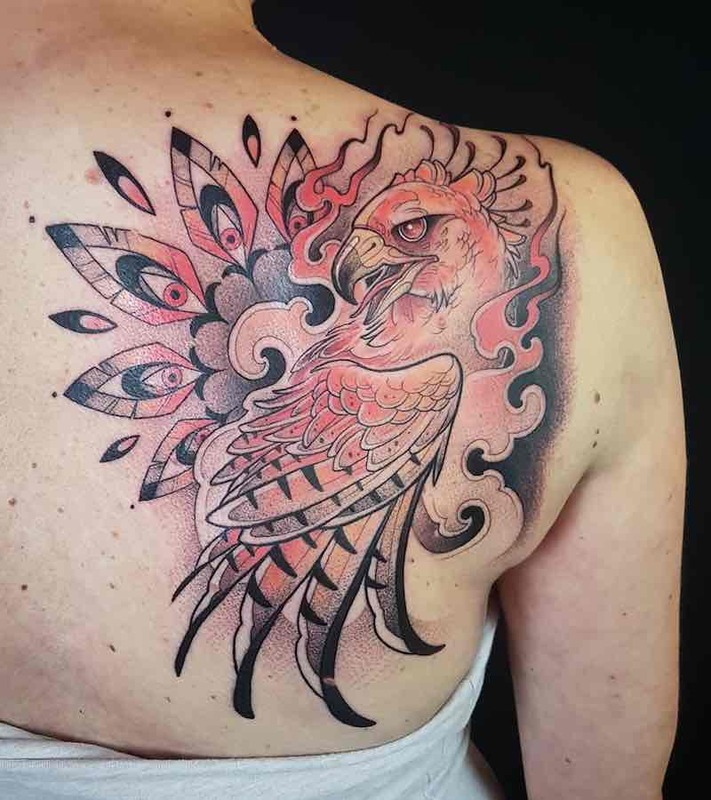 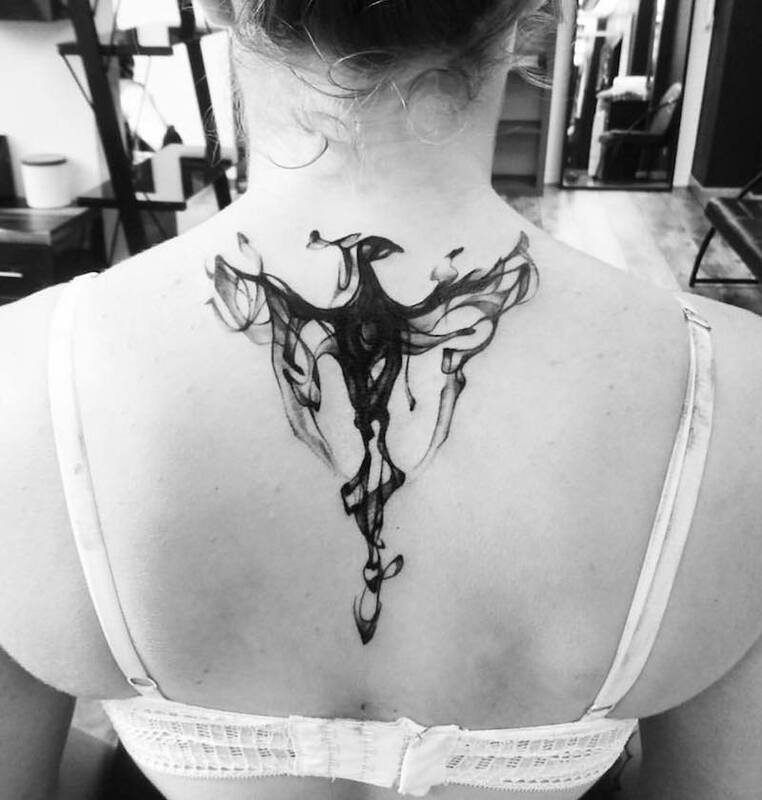 A big factor of placement of the Phoenix tattoo to consider can be dependent on how much detail or simplicity you want in your design, which is why back pieces of phoenix tattoos are so popular as you can fit great detail to it. 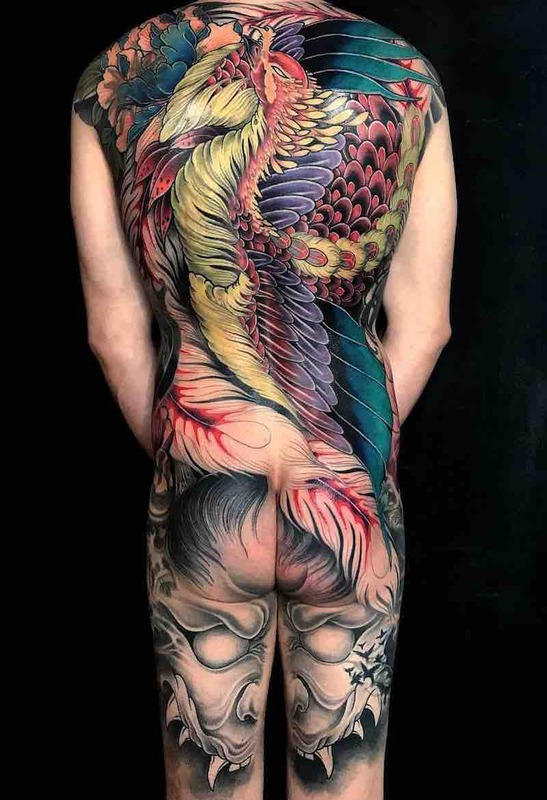 Pineapple Tattoos and the Surprising History Behind Them.